Yesterday Samsung announced that the Samsung Galaxy S4 would launch on seven US carriers this month, and now T-Mobile has announced that the handset will be available on their network from the 24th of April. 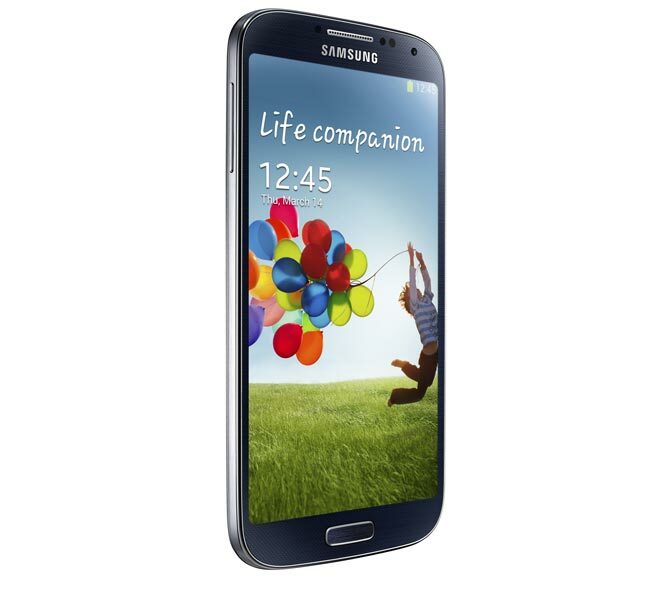 The T-Mobile Samsung Galaxy S4 will be available in T-Mobile’s new contract free plans, with an up front payment of $149.99 for the handset followed by 24 monthly payments of $20 per month. On top of this you will also need to sign up to one of T-Mobile’s no contract plans for voice, texts and data, prices on these start at $50 per month, but you are not tied into a lengthy contract.